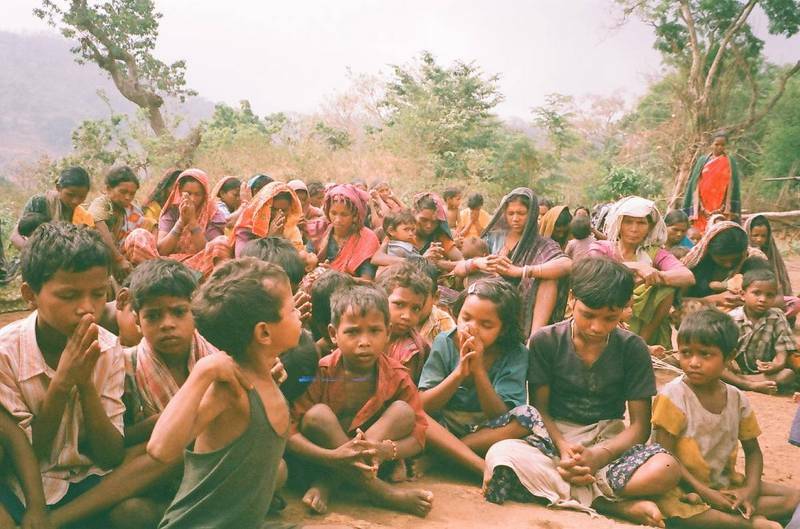 As has been widely reported, Christians in the Indian state of Orissa have been suffering severe persecution from Hindu fundamentalists, who have killed many Christians and forced many others to flee their homes and live in hiding in the forests. 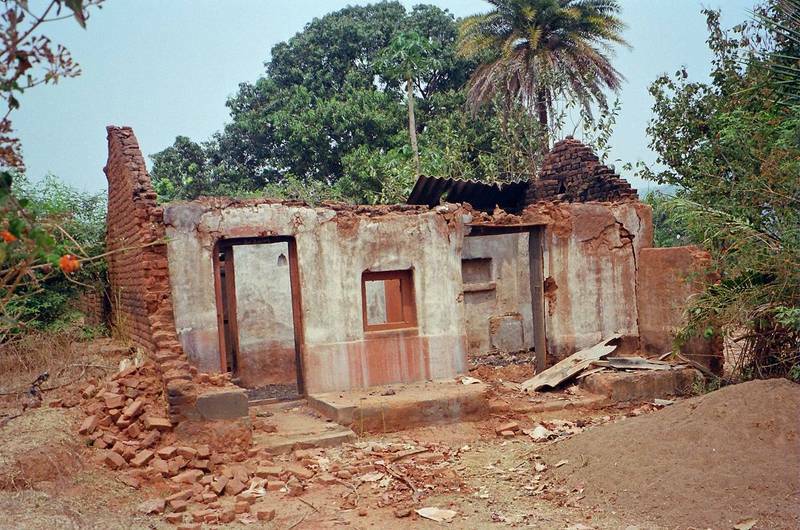 One such person was Sri Chandra, who fled for his life when a Hindu mob destroyed his village. We met him when he was in exile in Kerala. However, he remained concerned for his fellow Christians in Orissa, and returned when he could, taking all the aid that he could carry. More recently the situation has eased a little, and he is now able to live in Orissa again, but, like other Christians, he still cannot return to his village. Orissa is outside our usual area of work, but we help him as much as we can with funds for medical work amongst the refugees. 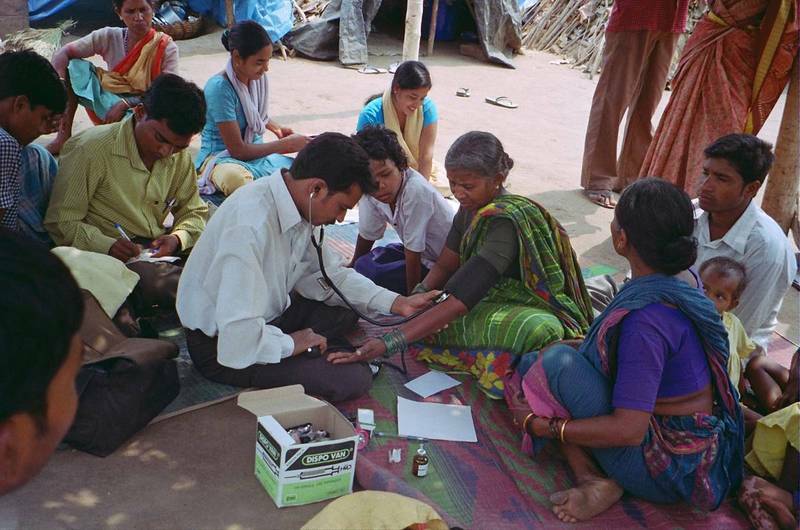 These provide much-needed medicines and treatment for these very needy and destitute people, whose only offence has been to have a different religion from the majority. If you would like to know more about this work, please contact us. For security reasons the amount of information that we can post on the web is limited.